when does it say that in the book? this pic is one of my favourites of Rob...!!! His full human name was Edward Anthony Masen. yup, his full name is edward anthony mason cullen. Edward- he was named after his dad (edward mason sr.....Anthony-not really sure were that comes from...... Mason-that comes from his mother(elizebeth mason, who died from the spanish influenza, her death wish being that carlisle save edward jr in any way he can).... And cullen is from his "adoptive" father/mother( for all intensive purposes) carlisle & esme cullen, whom are in no way related to, besides the fact that they are all vampires. Edward's full name is Edward Anthony Masen Cullen.The Edward part is from his dad who was also an Edward.He was named after him. yes- its anthony... i think. yupp ! im pretty sure its anthony ! I do believe it was anthony. edward's middle name is anthony. 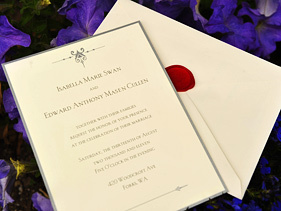 So his full names is Edward Anthony Masen Cullen :)! yea its Edward Anthony Masen Cullen. when does it say that in the book!!!!!!!!!!!!!!!!!!!!!!!!!!!!!!!!!! Yes, but what she is asking is in the book when does it say his middle name is Anthony? Edward's full name is Edward Anthony Masen Cullen. So now that he's a Cullen, his middle name is probably Masen. I got this from the card 당신 get from the soundtrack. edwadr anthony masen cullen jr.
all i know is Eduard Anthony Masen Cullen is his full name!!!!!!!! 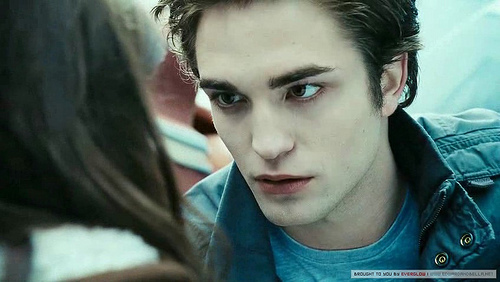 His full name is Edward Anthony Masen-Cullen! me not sure on that either!!!!!!!!!!!!!!!!!! Edward Cullens middle name is Edward Anthony Masen Cullen. Yes it's Edward Anothny Masen Cullen is his full name. who cares. edward is a seductive devil. btw he is really ugly. Yep.His middle name is Anthony. Yes; Edward's middle name is Anthony. 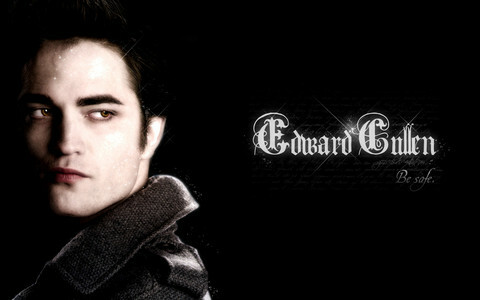 Yes his full name is Edward Anthony Mason\Cullen. his human name: Edward Anthony Masen jr.